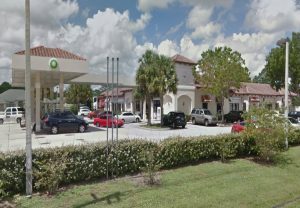 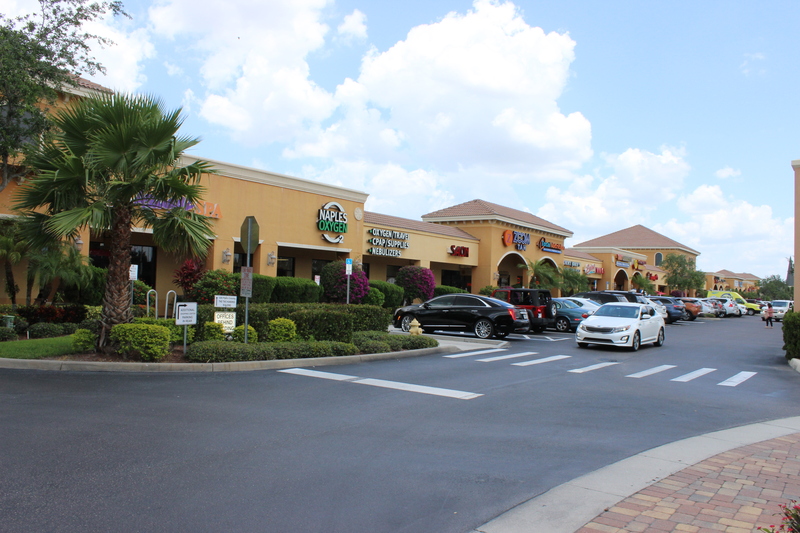 The Subject is situated on Southwest Del Rio Boulevard which provides direct frontage on a main road that weaves it way through the heart of the very dense residential market of Port Saint Lucie. 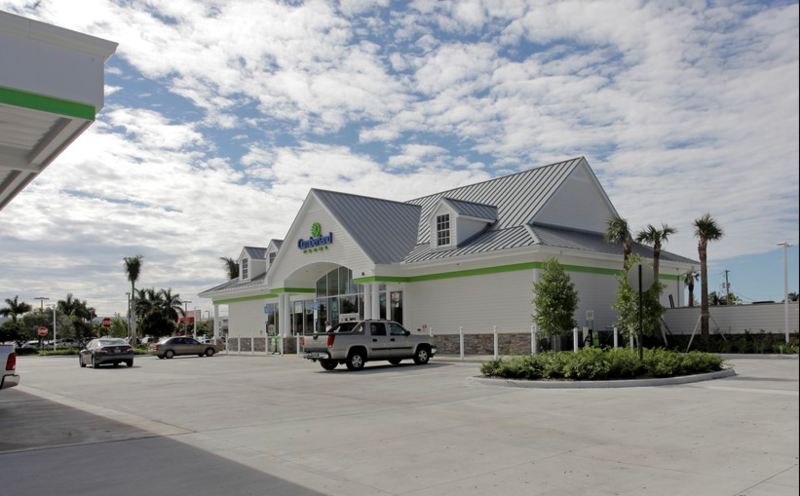 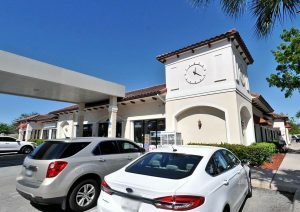 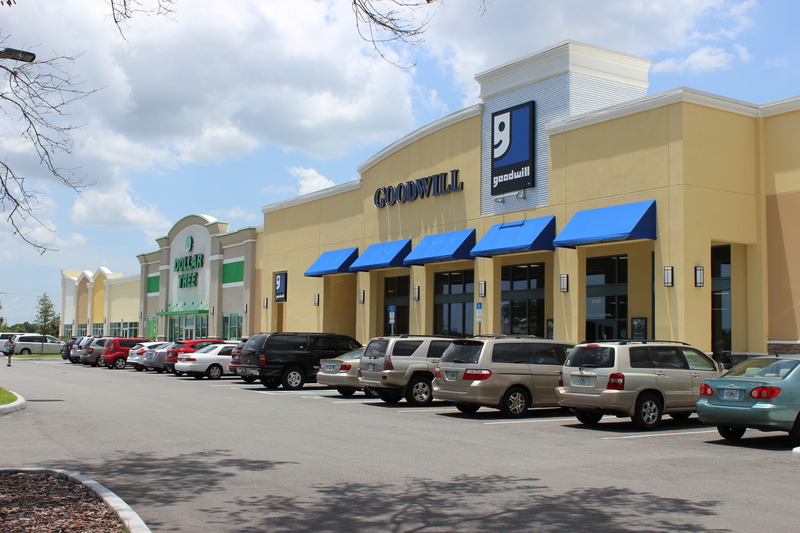 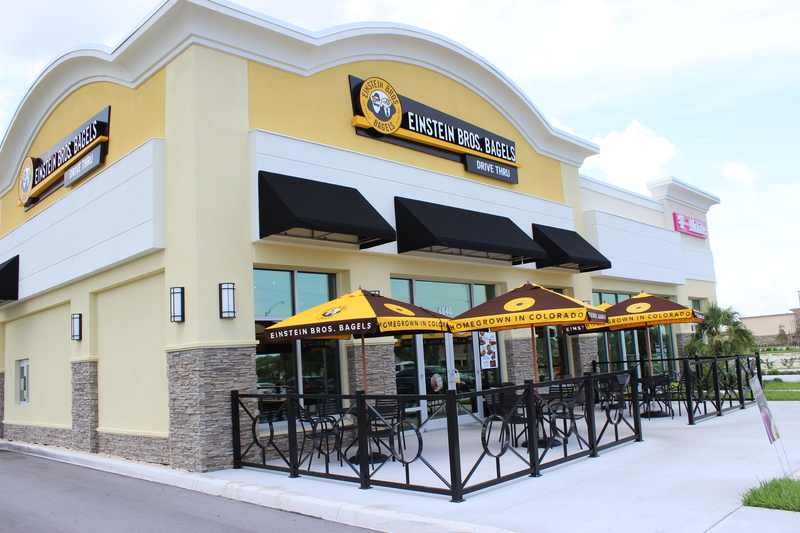 We are pleased to offer the fee simple interest in Saint Lucie Shoppes, located in Port Saint Lucie, FL. 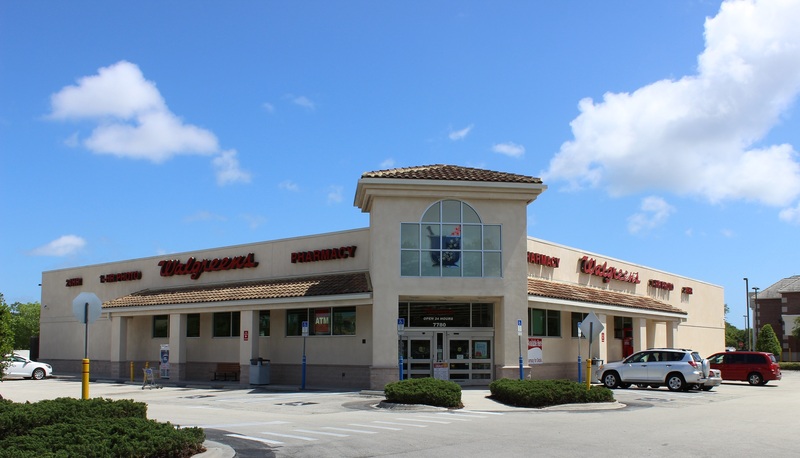 The Subject is situated on Southwest Del Rio Boulevard which provides direct frontage on a main road that weaves it way through the heart of the very dense residential market of Port Saint Lucie. 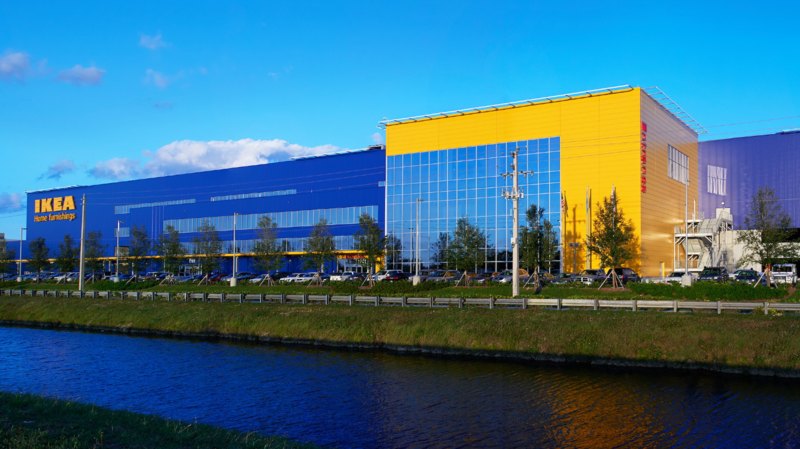 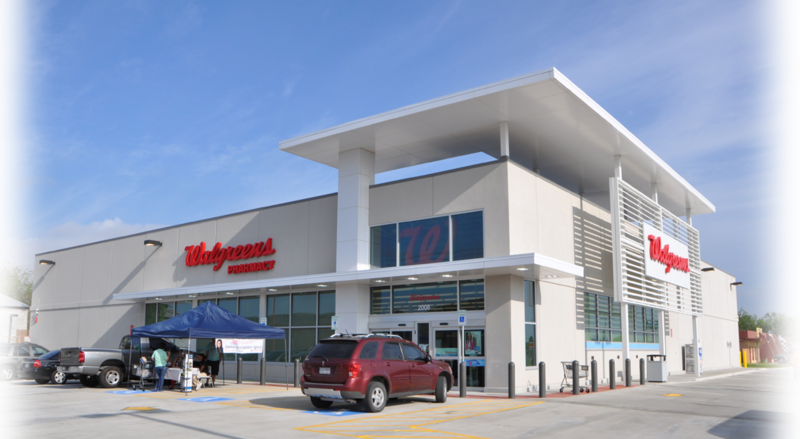 The Subject, one building consisting of 9,990 leaseable square feet, was originally built in 2007. 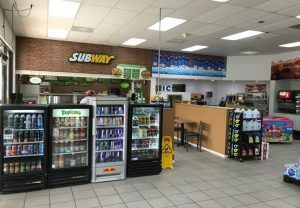 Subway has been operating in the building since 2007 and Elite Cuts has been operating in the Subject since 2011, as well as, Seven7 Two Creative Illusions executing a three year lease in 2018. 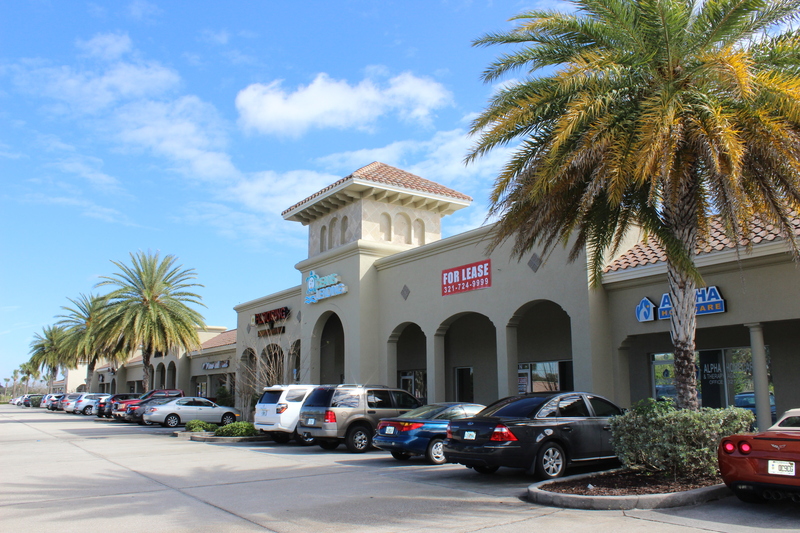 The opportunity for upside in leasing up the vacant suite is present in the building as well. 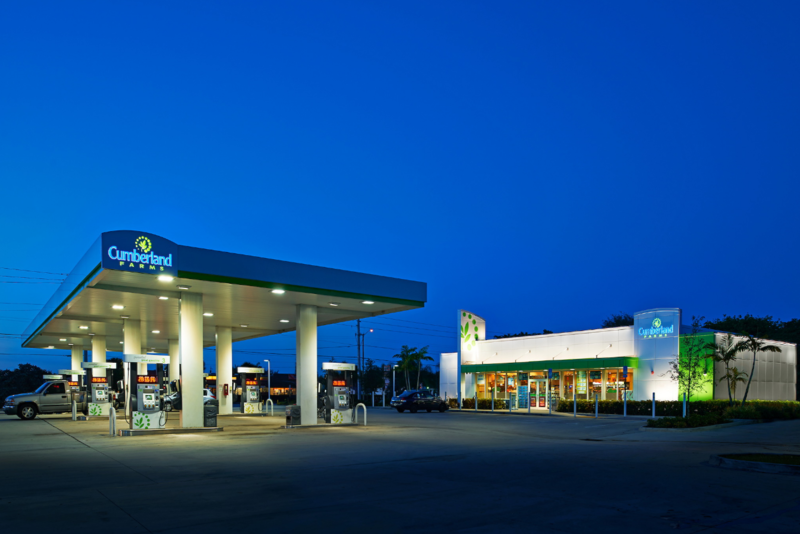 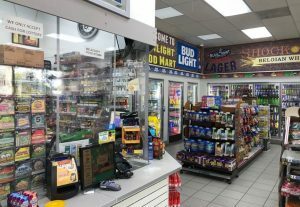 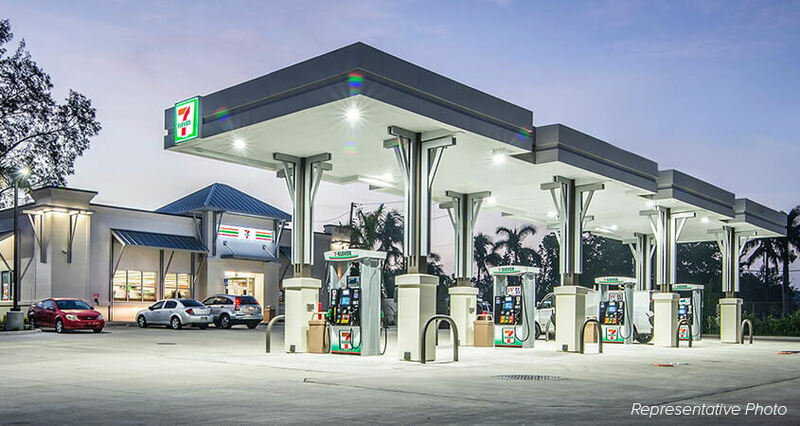 This is an ideal asset for an Owner/User as the convenience store has shown strong gross revenues and net profits.